According to a recent United Nations World Drug Report, Marijuana “remains the most widely produced and consumed illicit substance globally.” The UN estimates that 210 million people, about 5% of the world’s population, used some kind of illicit drug last year at least once. The most popular drug remains cannabis, with 170 million users. In the U.S., The Substance Abuse and Mental Health Services Administration’s (SAMSHA) report on illicit drug use, showed an increase in marijuana consumption last year across all age groups. Faced with such increase use of the marijuana drug, many health officials say that more drug-testing programs should be considered. THC (∆9–tetrahydrocannabinol) is the primary active ingredient in cannabinoids (marijuana). When the marijuana drug is smoked or orally administered, it produces euphoric effects. Users of the marijuana drug have impaired short term memory and slowed learning. The marijuana drug user may also experience transient episodes of confusion and anxiety. Long term relatively heavy use of the marijuana drug may be associated with behavioral disorders. 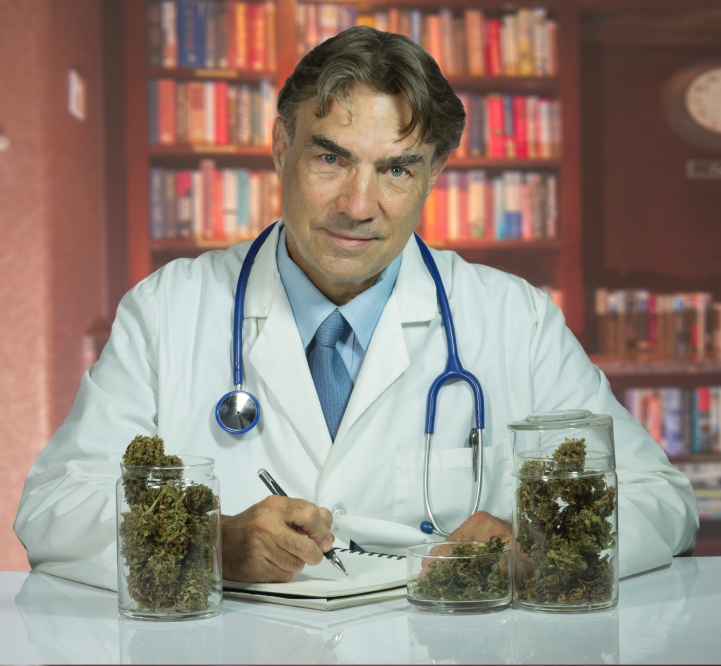 There are many different kinds of drug tests available to measure marijuana on drug tests. A popular choice for marijuana drug testing is to have the subject provide a urine sample on the drug test. Urinalysis is the most common drug test type and is considered the Gold Standard of drug testing. 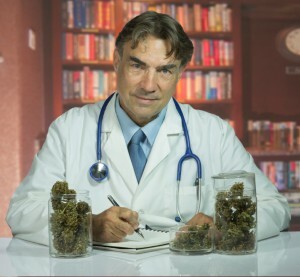 A urine drug test is inexpensive and can detect relatively recent (within the past seven days) use as well as long-term exposure to the the marijuana drug. Urine drug test kits are available as on-site tests, or laboratory analysis. The drug tests are drug metabolite specific. Commonly ingested substances to pass a drug test will not affect the drug test nor interfere with the drug test results. The marijuana drug is detectable by standard drug tests on urine up to 72 hours after use. However, drug tests may detect the marijuana drug with long-term, habitual users who may have traces of the marijuana drug in their system for longer than the standard three days. Our Los Angeles based Diagnostic Automation/Cortez Diagnostics, Inc., a company committed to making the best quality drug tests at fair and competitive prices worldwide and a leading provider of drug test services, offers top of the line urine drug test kits. We offer a number of the most superior quality drug testing kits available on the market. Our drug tests kits include everything you need to administer drug testing in your laboratory, medical office, business, hospital or educational organization. The Marijuana Drug Test (THC Drug Test), or The Cortez Diagnostics, Inc. DOA (Drug of Abuse) test, is an immunochromatography based one step in vitro test. The Marijuana drug test is designed for qualitative determination of marijuana drug substances in human urine specimens. This assay may be used in the point of care setting. The optional built-in Adulteration Test is for validation of urine specimen’s integrity and must not be used for In Vitro diagnostic use. The cutoff level for this Marijuana Drug Test (THC Drug Test) is 50 ng/ml of 11-nor-D9-THC-9-COOH. For customized cutoff level marijuana drug tests, please contact Customer Service. This Marijuana Drug Test (THC Drug Test) is available in multi-panel, cassette, strip, or cup format. We also offer popular drug test kits for various other drugs: ELISA drug test kits, CLIA Waved Drug Tests, Strip drug tests, 2 panel drug tests, multi panel drug tests, and cassette drug tests. We are always improving our comprehensive line of drug test kits, thus offering to you the utmost in selection of the highest quality products available for drug testing worldwide. Our Rapid Test Kit for urinalysis is one of the most popular drug test kits ordered by our customers. These widely-used drug test kits are the most accurate and inexpensive drug tests in detecting adulterated urine specimens on drug tests. These convenient and easy to use urine analysis drug test kits can immediately detect any drug adulteration that would falsely identify a pass drug test analysis. The FDA, CE, and Health Canada approved Rapid Test Kits are thus the perfect worldwide drug testing devices in use today.